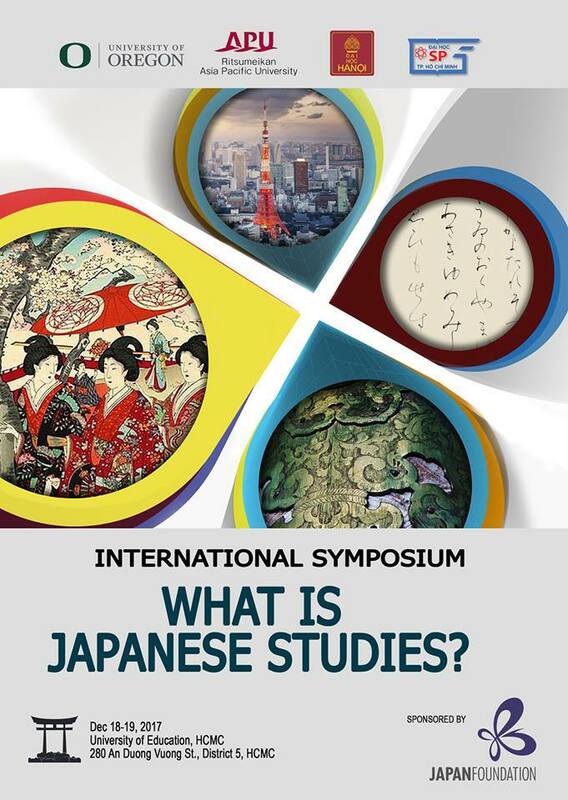 INTERNATIONAL SYMPOSIUM "WHAT IS JAPANESE STUDIES?" This Symposium is organized by the University of Education – Ho Chi Minh City in collaboration with its three partners, including the University of Oregon (UO) in the U.S., Ritsumeikan Asia Pacific University (APU) in Beppu, Japan; and Hanoi University. The Symposium is generously funded by the Japan Foundation as part of the Oregon-Vietnam-Japan Exchange and Collaboration Project (OVJEC). The purpose of the Symposium is to share pedagogical resources, expand professional ties, and initiate academic collaboration among Japanese, American, and Vietnamese scholars. The symposium is an opportunity for project participants to share their own research specializations as a means of exposing the group of potential collaborators to each other’s work in the field of Japan Studies. Topics will include Japanese language pedagogy; Japanese art, culture, and travel; Japanese literature and media; Japanese history and politics; and other areas of interest within Japan Studies. 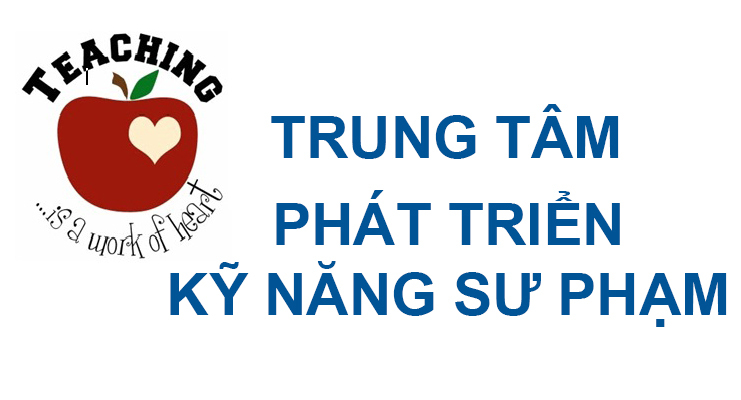 The official language of the conference will be English with Vietnamese interpretation.